In unprecedented and uncanonical fashion the Patriarch of Constantinople, Bartholomew, is demanding that the Archbishop of Athens and the Holy Synod of the Church of Greece depose and excommunicate leading hierarchs and clergy of the Church for their opposition to the “Council” of Crete and its innovative organization and decisions. The Patriarchal letter names first of all, the one-time representative of the Ecumenical Patriarchate, Protopresbyter Theodore Zisis, professor emeritus of Patrology, as the supposed “ring leader,” but also implicates “those under him” who traveled with him to the Churches of Georgia, Bulgaria and Moldova before and after the Cretan gathering. 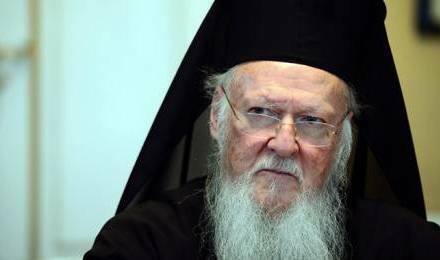 The Patriarch demands that, in the event of their persistence in rejecting the “Council” of Crete, they be defrocked and excommunicated, according the canonical akriveia.. The Patriarch goes further and states that similar action be taken also against two well-known bishops, the Metropolitans of Piraeus, Seraphim, and Kalavryta and Agialeias, Ambrose (or Amvrosios), for their exposure of the Cretan “Council” as innovative and unorthodox in its decisions. If the Church of Greece refuses to act accordingly, the Patriarch informs the Archbishop, he and his synod will “sever ecclesiastical and sacramental communion with them.” This last statement is perhaps the most significant aspect of the Patriarchal letter, for it would be unprecedented for the Holy Synod of a Local Church to cease communion with particular hierarchs of another Local Orthodox Church. It would raise serious questions as to status of communion between the two Local Churches and the reach of the canonical authority of the Ecumenical Patriarchate. Furthermore, it may also actually serve to isolate not only the two hierarchs in question but actually the Ecumenical Patriarchate itself, depending on the reaction of the Church of Greece and other Local Orthodox Churches. 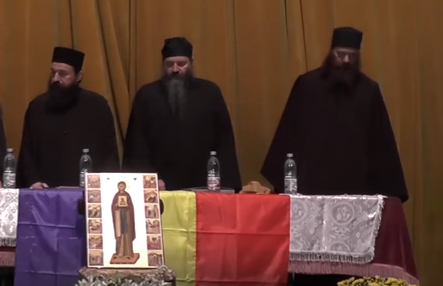 If early reports are indicative, which has the Holy Synod of the Church of Greece deciding not to respond at all to the Patriarch’s demands, resistance to these Papal pretensions, and the Patriarch’s further isolation, have already begun. Most Eminent Archbishop of Athens and All Greece, our Lowliness’s greatly beloved brother in Christ and concelebrant IERONYMOS, President of the Holy Synod of the Church of Greece, embracing Your Venerable Eminence brotherly in the Lord, we greet you most-warmly. It is confessed by all that our Holy Orthodox Church—the One, Holy, Catholic, and Apostolic Church—has determined and declares its dogma and polity in Holy Councils, local, more-wide, Greater, or Great and Holy, and in Ecumenical Councils. The synodical decisions arrived at through the descent of, and in the Holy Spirit represent a single voice as the Holy Chrysostom declares writing that, “there ought to be but one voice in the church always” (Homilies on First Corinthians.36.). Surely Your Eminence and the Holy Synod of the Most-Holy Church of Greece agree that those things deliberately and irreverently spread and circulated by these clergy and laity are, in the words of Saint Basil the Great, “…poisonous drugs for souls…and as drunken brains…” the speakers of these words “…cry out full of fancies from their condition” (Letter 210: To the Most-Eloquent citizens of Neo-Caesarea.). Moreover, “…[in order] to rend asunder the Church, to be ready for rivalry, to create dissension, to rob oneself continuously of the benefits of religious meetings–these are unpardonable, these do demand an accounting, these do deserve serious punishment” (Saint John Chrysostom, Against the Jews.3.). Unfortunately, through the stance they have adopted, even brother Hierarchs of the Most-Holy Church of Greece–for example the Most-Holy Metropolitans Seraphim of Piraeus and Amvrosios of Kalavryta and Agialeias–have, through writings circulated seasonably or unseasonably, and above all through their objectively extreme words spoken both prior to and following the Council, conspired with this well-known group against the canonical Church and the decisions of the Holy and Great Council which met in Crete. They who act in this manner surely forget that, “…those matters which have been considered and decided upon synodically are better and more sure than those conclusions arrived at on one’s own” (John of Kritos, Answers to Constantine Kavasalis, Archbishop of Dyrrachios). We therefore beseech Your Eminence and the Holy Synod of the Church of Greece which participated in the Holy and Great Council of Crete, and which collaborated in its decision and co-signed all the conciliar texts, to enforce the decisions of that Council which decreed that these texts are binding upon all Orthodox faithful—clergy and laity alike (See The Canonical Organization and Operation of Holy and Great Council of the Orthodox Church, 13.). 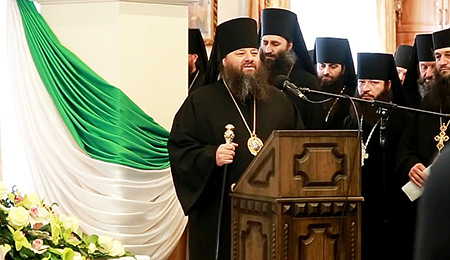 We ask you to take appropriate measures and to issue the necessary admonitions to the aforesaid clergy and to the specific roots of this group that they might cease from their anti-ecclesiastical and uncanonical activities, cease from scandalizing souls “for whom Christ died,” and cease from causing problems in the united Orthodox Church. We threaten the above with pain of soul and grief in our heart, before the bounds of the right to freedom of expression and constructive criticism is overstepped and this unholy work becomes worse and more difficult to cure. We entrust what we have said to the conscience of Your Love and that of the reverend Hierarchy of the Church of Greece, and we close with deep love in the Lord and exceptional honour. 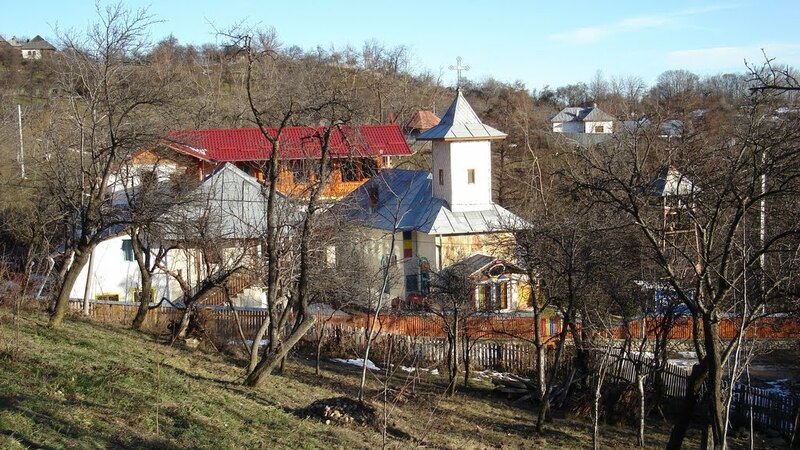 Bishop Longinus to Romanian Patriarchate: Stop Persecuting Those Who Stand for Orthodoxy!